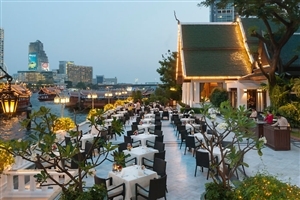 Watch the long tail boasts drift by along the Chao Phraya River as you relax in your sumptuous guestroom at The Mandarin Oriental, one of Bangkok’s premier hotels. 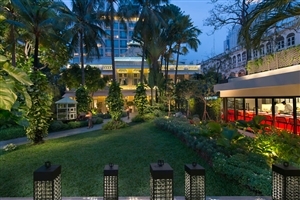 A stylish hotel located in the centre of Thailand’s vibrant capital city, The Mandarin Oriental appeals with its spacious and well-appointed accommodation and varied facilities, including tennis courts and an outdoor swimming pool. 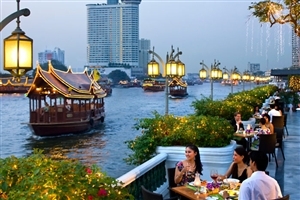 A calm location in one of the world’s busiest cities, The Mandarin Oriental will prove the perfect base for your dream Bangkok holiday. 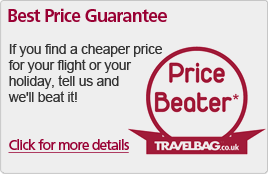 Prices are ‘from’ per person based on two sharing and board basis as advertised. 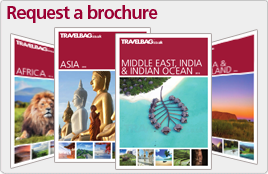 Prices are accommodation only and do not include flights. 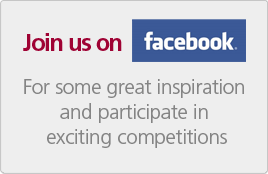 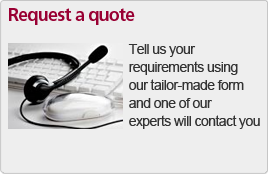 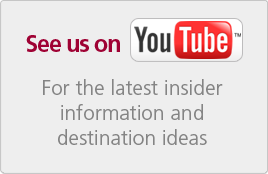 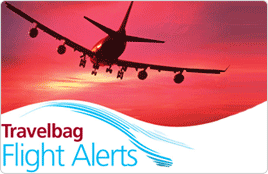 Offers are subject to availability and for selected dates – when its gone its gone! 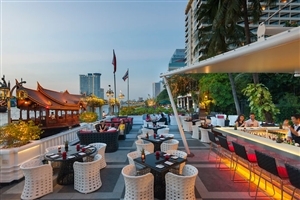 Fringed by the renowned Chao Phraya River, once used as a gateway to this remarkable hotel, Mandarin Oriental Bangkok is a fascinating and historic Thailand holiday venue. 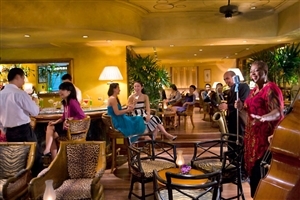 At more than 135 years old, the five-star Mandarin Oriental Bangkok is a respected figure on the Bangkok skyline and has played host to a myriad of celebrated guests over time. 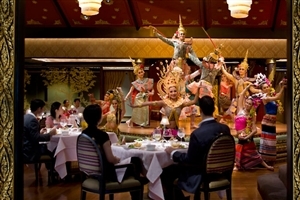 Luxurious, lavish and elegant, Mandarin Oriental Bangkok is an enticing hotel choice, where every guest can feel privileged and well cared for by the hospitable staff. 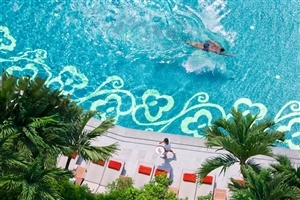 A perfect complement to the wonderful juxtaposition of old and new that surrounds you in Bangkok, Mandarin Oriental Bangkok is blissfully unique. 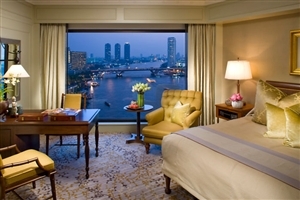 The Superior Rooms at Mandarin Oriental Hotel offer 40sqm of accommodation space, are available with the choice of twin beds or a king-size bed and enjoy spectacular views across the Chao Phraya River. 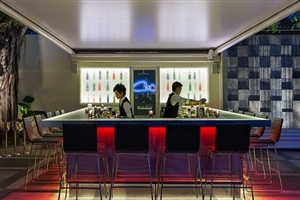 Daily exotic fresh fruits and flowers are a luxurious touch to enhance the refined ambience. The Deluxe Rooms at Mandarin Oriental Hotel offer 40sqm of accommodation space and are located on a higher floor for magnificent vistas of the Chao Phraya River and beyond. 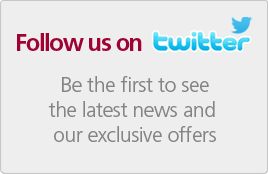 All Deluxe rooms are available with the choice of a king-size bed or twin beds. 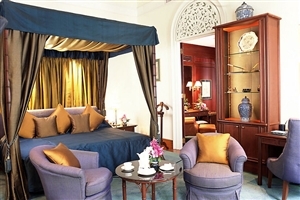 The Premier Room at Mandarin Oriental Hotel offers 35sqm of accommodation space and is distinguished by its striking colonial-style, which includes vintage chandeliers and parquet flooring. 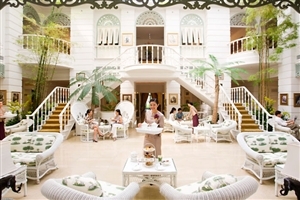 Some Premier Rooms are split-level, with the bedroom above the seating area, while others feature a private conservatory. 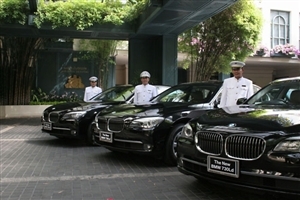 All Premier Rooms enjoy stunning Chao Phraya River views. 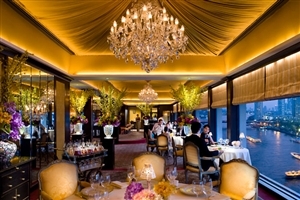 The Mandarin Room at Mandarin Oriental Hotel offers 63sqm of accommodation space and enjoys superb views across the Chao Phraya River and the city beyond from the floor-to-ceiling windows. 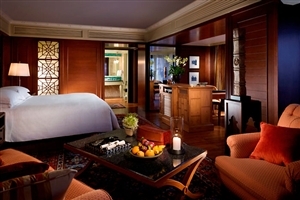 All Mandarin Rooms feature a king-size bed, a spacious seating area, a work desk and a coffee table. 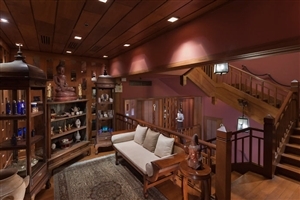 The State Room at Mandarin Oriental Hotel offers 63-67sqm of accommodation space and is entered via a teak panelled hallway, while the unique décor includes traditional Thai styles and fabrics. 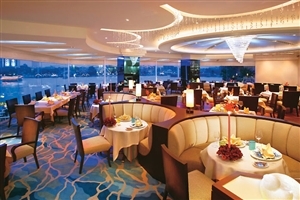 Located between the 3rd and 9th floors, the State Room offers glorious Chao Phraya River views from the floor-to-ceiling windows. 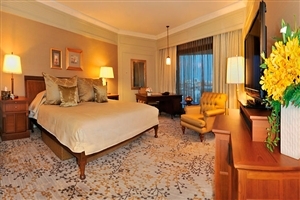 The Executive Suite at Mandarin Oriental Hotel offers 55sqm of accommodation space and features a separate bedroom and living area. 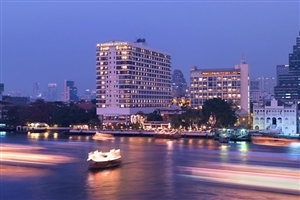 All Executive Suites offer views of the Chao Phraya River. 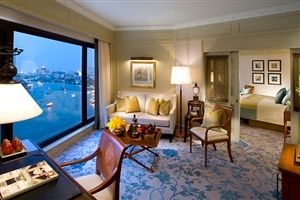 The Family Two Bedroom Suites at Mandarin Oriental Hotel offer 95sqm of accommodation, with a king-size bed in one room and twin beds in the other. 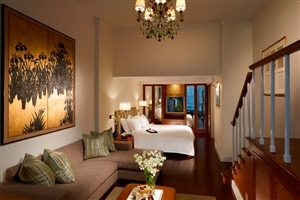 All Two Bedroom Suites come with a separate sitting area and views of the Chao Phraya River. 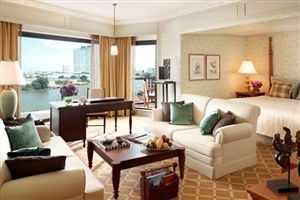 The Deluxe Two Bedroom Theme Suite at Mandarin Oriental Hotel offers 125sqm of accommodation and is located on the 16th floor of the River Wing, ensuring superb views of the Chao Phraya River and the city beyond. 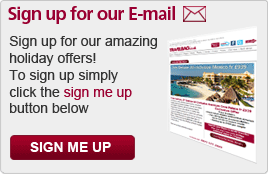 Luxurious furnishings include brass-inlaid teak furniture, hand-woven Persian carpets and parquet flooring, while a Nespresso coffee machine is amongst the upgraded amenities. 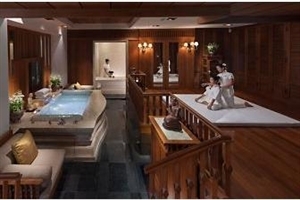 The main bedroom features a king-size and twin beds in the other. 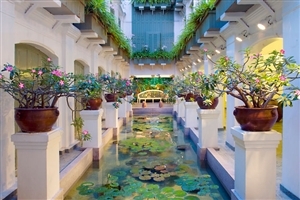 The Joseph Conrad Suite at Mandarin Oriental Hotel offers 100sqm of accommodation, including a private terrace overlooking the lush gardens and the Chao Phraya River. 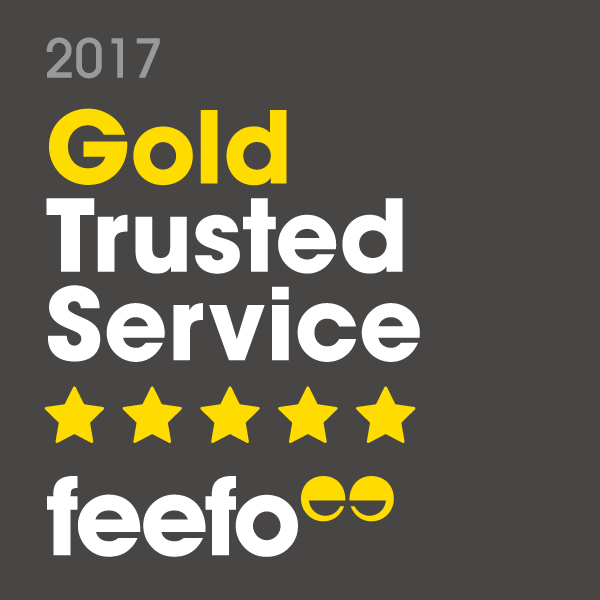 Upgraded amenities include a sumptuous four-poster king-size bed, a selection of light blue armchairs and teak furnishings. 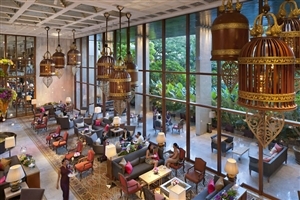 Providing an oasis of calm from within the busy Bangkok metropolis, The Mandarin Oriental offers a wealth of facilities that will leave you refreshed and relaxed.